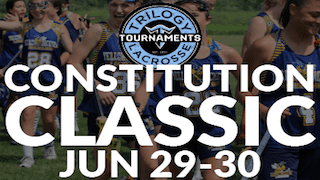 The Trilogy Girls Constitution Classic is a girls youth tournament held on June 29 through June 30, 2019 in New Haven, Connecticut. Register three or more teams and receive a $50 discount off of the normal price for each team. Multi-Team Discount: Register 3+ Teams for $50 off per team!